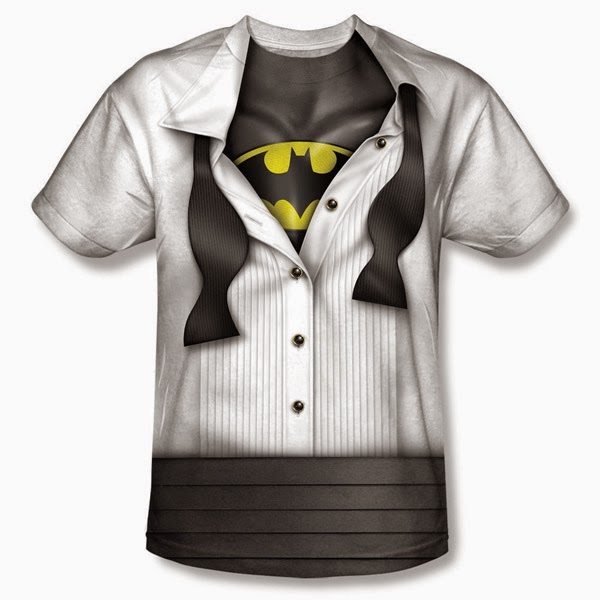 Collection of 'Coolest Batman Inspired Products and Designs' from all over the world. 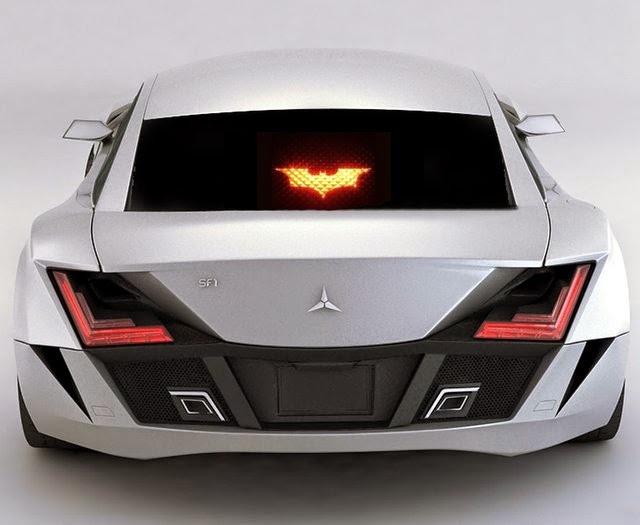 Batman Chrome Auto Logo: Transform your car into the cool Batmobile with this cool Batman logo. 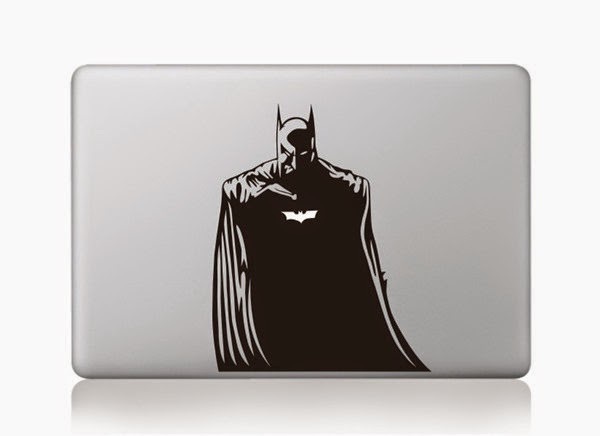 Batman MacBook Sticker: This sticker is sure to look really cool on your MacBook; what more when you power your notebook, the Batman symbol lights up. 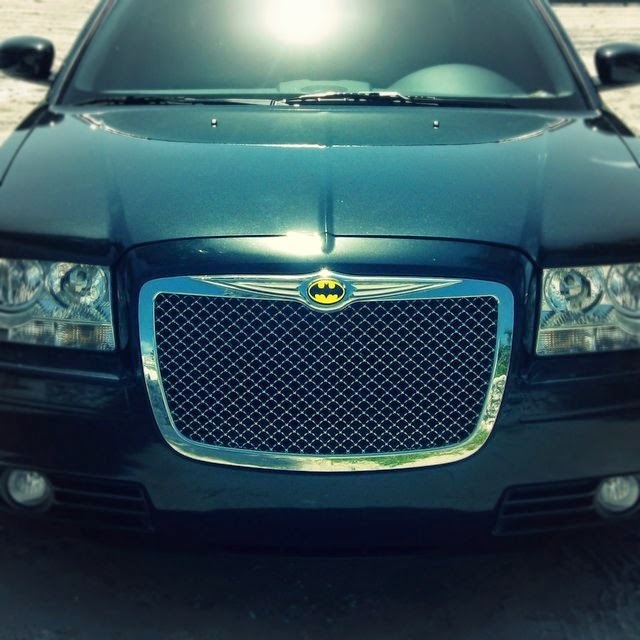 Batman Brake Light Cover: Just stick the Batman Brake Light Cover over your third brake light and when you apply the brakes the Batman logo illuminates. 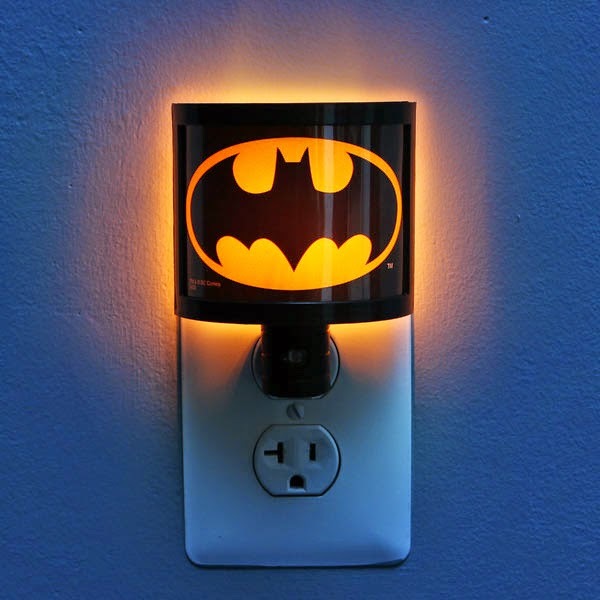 Batman Night Light: Just plug in this night light and when it gets dark it turns on; this cool night light features Batman's bat-signal. 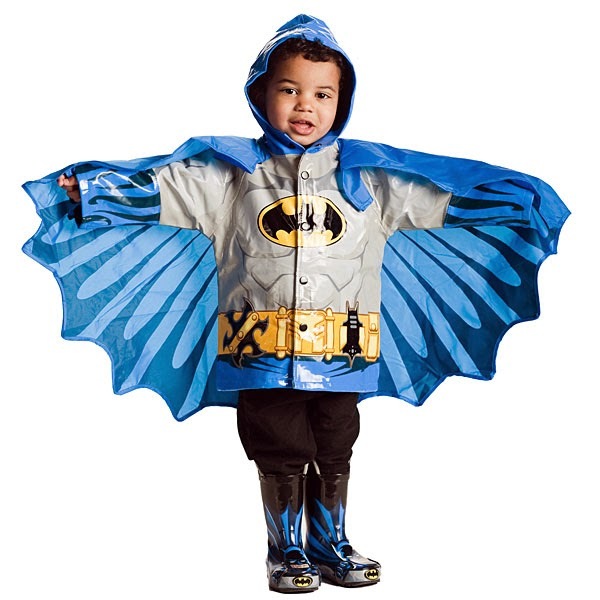 Batman Raincoat: This kid's raincoat features hoodie, cape, comes printed with Batman logo and Batman's utility belt. And what more, the logo glows in the dark. 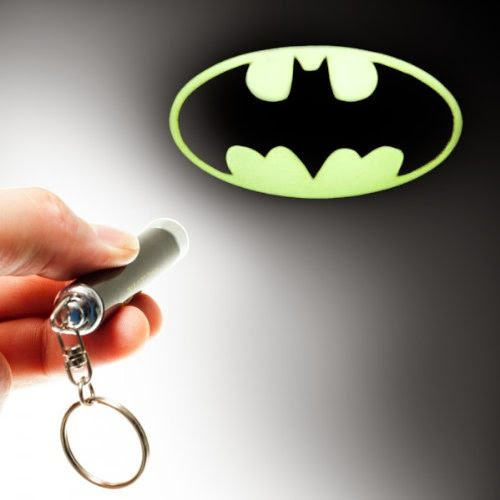 Batman Logo Flashlight Keychain: This cool keychain comes with flashlight that projects the Batman logo. 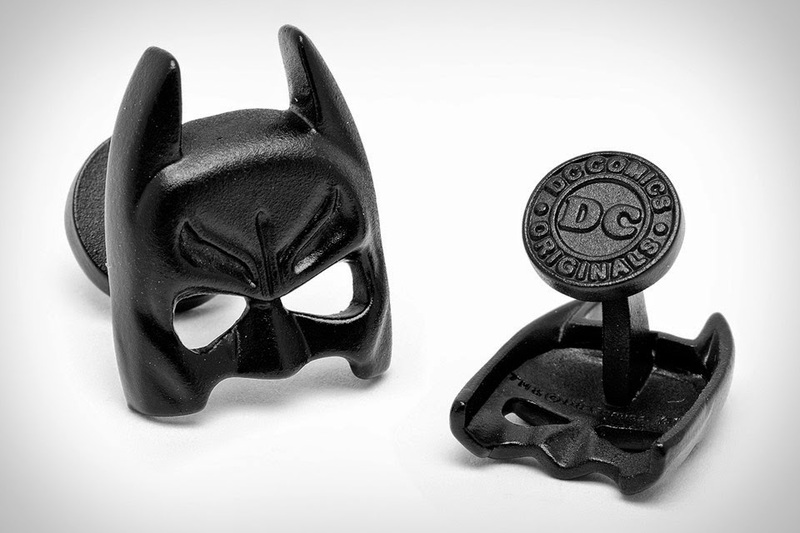 Batman Cufflinks: These cool cufflinks are officially licensed, and are satin black plated and features a fixed logo back closure. 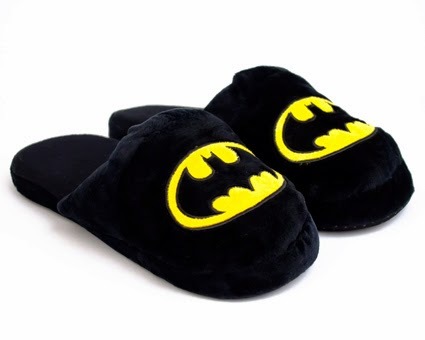 Batman Slippers: These cool slippers feature the Batman logo and are best suited for moving around the home. 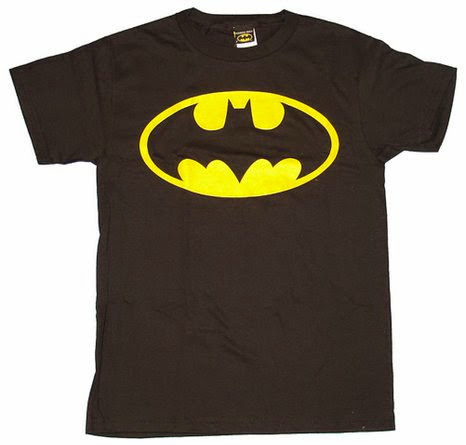 Batman T-Shirt: Its officially licensed Batman men's t-shirt that comes printed with an official Batman logo on the front. 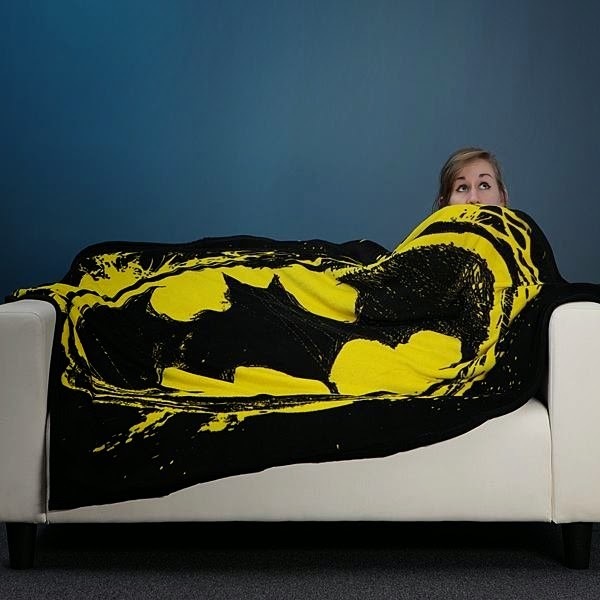 Batman Logo Blanket: This Batman Logo Blanket measures 45" x 60", is 100% polyester and protects you from the cold. 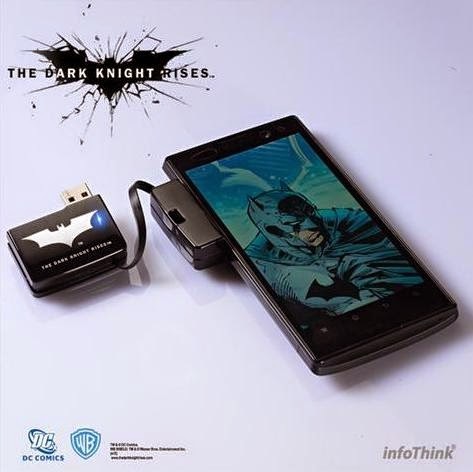 Batman Portable Power Bank: This portable power bank is capable of giving up to two-hour airtime or 3.5-day standby time on your smart phone. It can be used as a mediator between smartphone and notebook to achieve information transfer and backup. Its compatible with micro-USB, smartphone, camera, MP3, MP4, and with an additional adaptor it becomes compatible with iPhone and iPod. 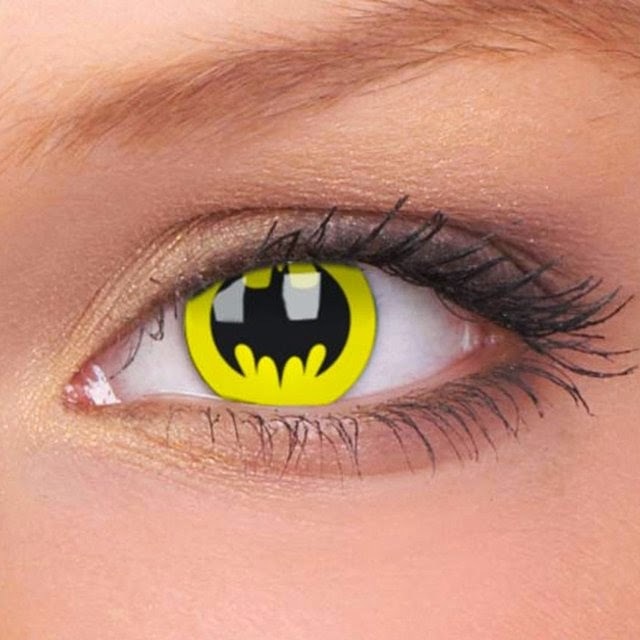 Batman Contact Lenses: These colored contact lenses feature the Batman logo. 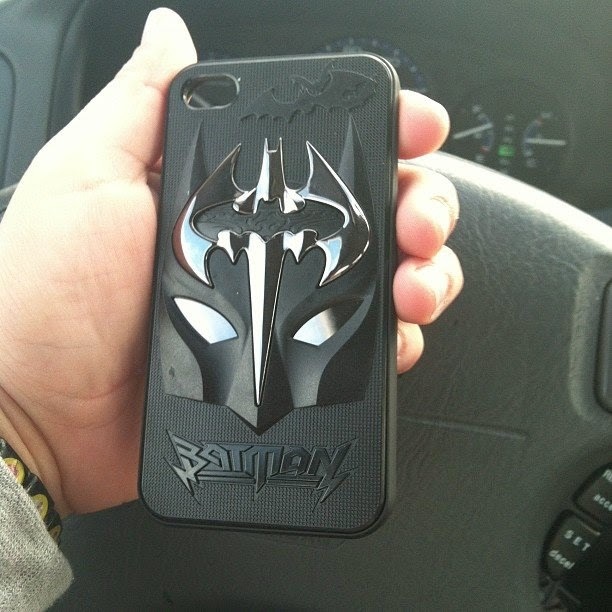 3D Batman Mask iPhone Case: This cool case for the iPhone 5/5s and iPhone 4/4s features a 3D Batman mask. 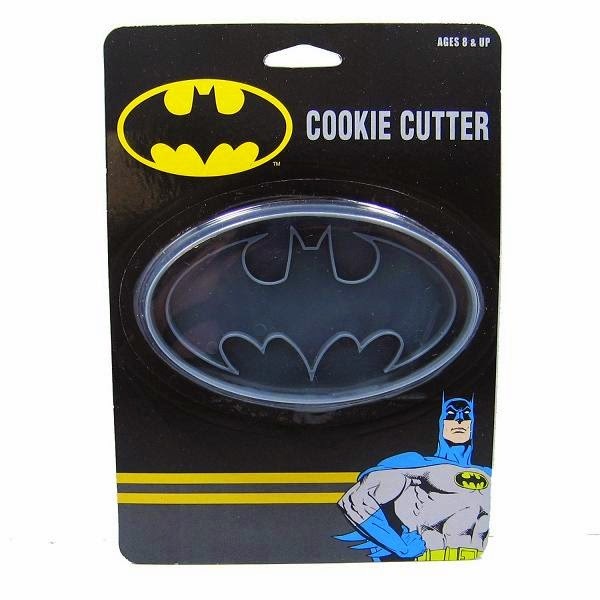 Batman Logo Cookie Cutter Stamp: This Batman cookie cutter measures 4" wide, creates Batman logo when stamped into dough.